By Sophia Boxerman (Editor-in-Chief). 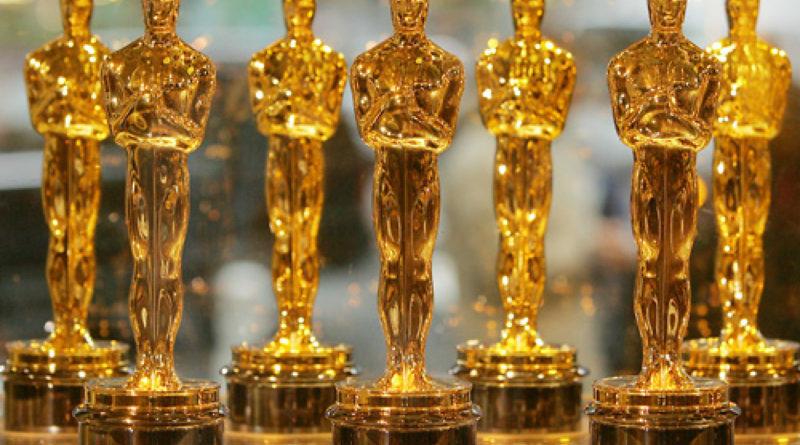 As usual, the red carpet unfurled, cameras flashed, and long gowns sparkled, setting the precedent for an Academy Awards just like all others that preceded it. By Eli Hearne (Op-Ed Editor). 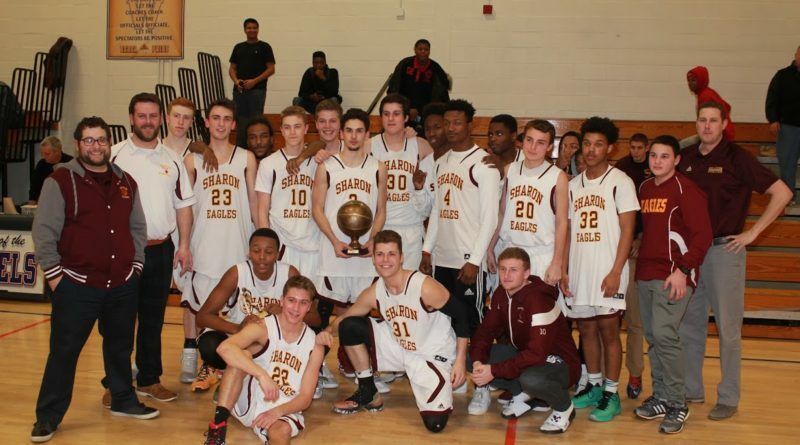 With 30 seconds left on the clock, senior captain Ricardo Ripley hit the biggest three of the season, extending the Sharon Eagles lead to six, (60-54), ultimately securing a Sharon win and a Walpole Hoop Classic Championship. By Andy Hay (Sports Correspondent). 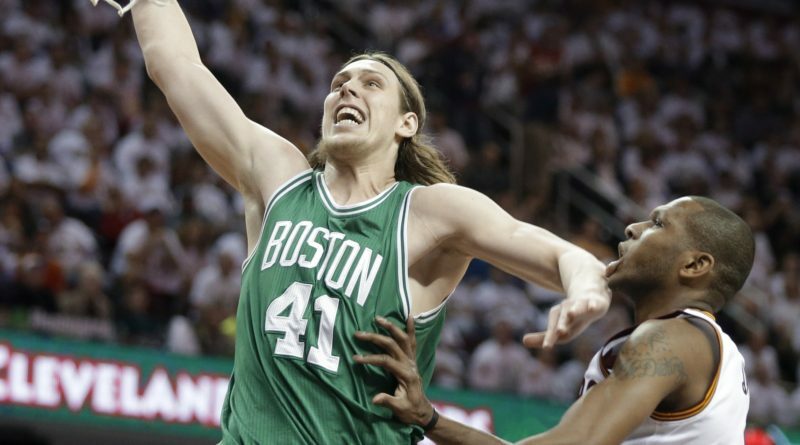 Boston sports fans are certainly enjoying the Celtics recent success. With injuries to starting shooting guard, Avery Bradley, and key role player, Jaylen Brown, all-star point guard Isaiah Thomas has stepped up and helped the Celtics win nine of their last ten games. Although Isaiah has been the main contributor scoring 20+ points in 40 consecutive games, center Al Horford has been consistent night in and night out, and forward Jae Crowder is top five in the entire league in three point shooting percentage. By Eli Hearne (Op-Ed Editor). 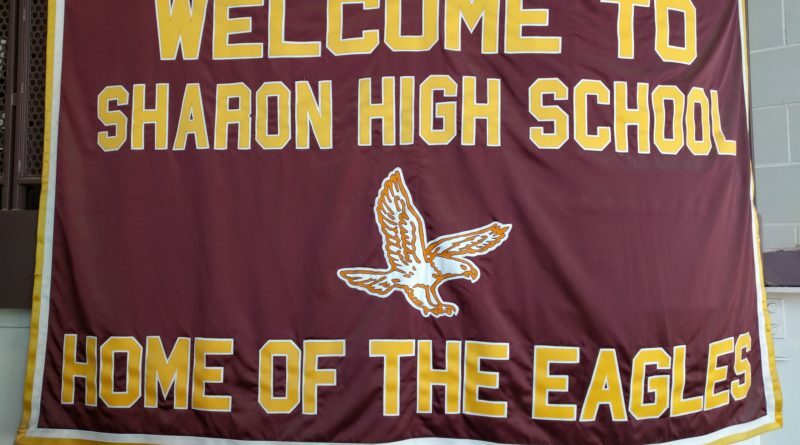 The Sharon Eagles have struggled to defend big men in the Hockomock League all year, and it killed them on Tuesday night. 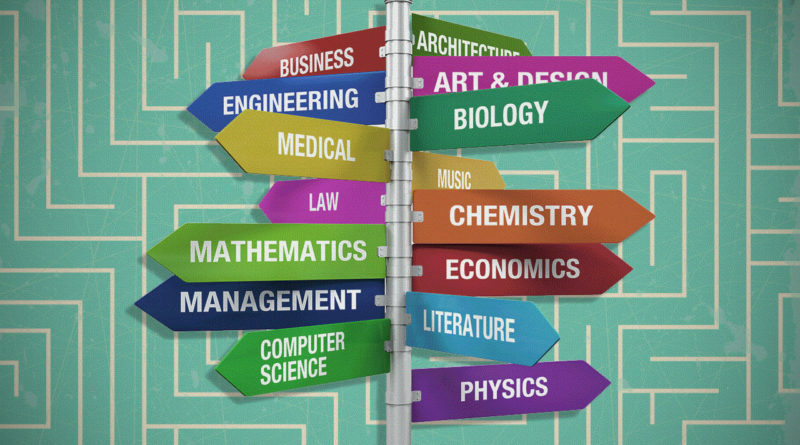 Flowchart: Which Major are You? By Andrew Hay (Sports Correspondent). 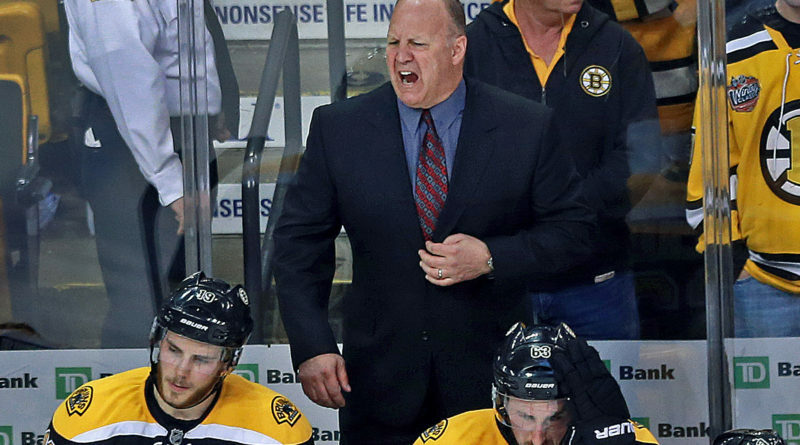 Just about a week after the All-Star break, the Bruins have officially announced the firing of long-time head coach Claude Julien. The discussion of firing the former coach has been a hot topic over the years, especially since the Bruins have missed the postseason in each of the past two seasons. By Danny Emerman (Online Editor-in-Chief). 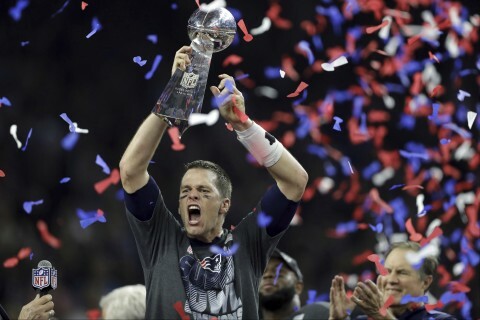 Super Bowl 51 was a game of “greatests.” The greatest quarterback and the greatest coach of all time teamed up to win arguably the greatest football game ever played to cap off the greatest sports year ever. 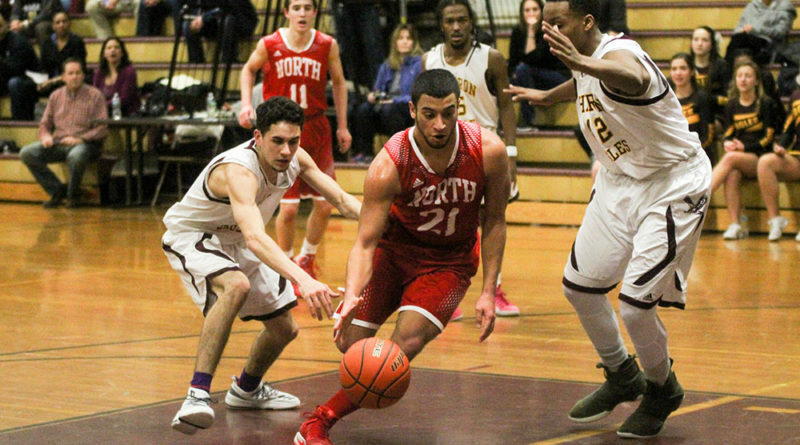 By Alex Lefkowitz (Sports Editor). Vindicated. 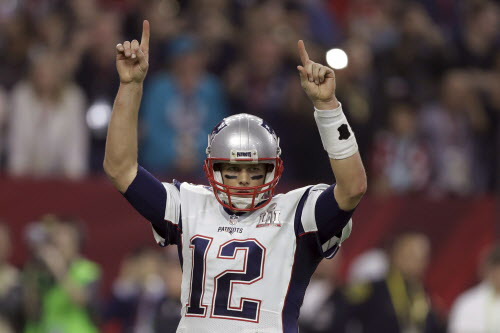 In the largest comeback in Super Bowl history (25 point deficit), the New England Patriots defeated the Atlanta Falcons in overtime to win Super Bowl 51 and one for the thumb. Dear Sharon Students, Families, and Staff: I write this open letter to all students, families, and employees of the Sharon Public Schools to acknowledge that recent, national events regarding restrictions on immigration may cause a level of anxiety and fear within our community. By Danny Emerman (Online Editor-in-Chief), Yanay Rosen (Online Editor-in-Chief) and Eli Hearne (Op-Ed Editor). 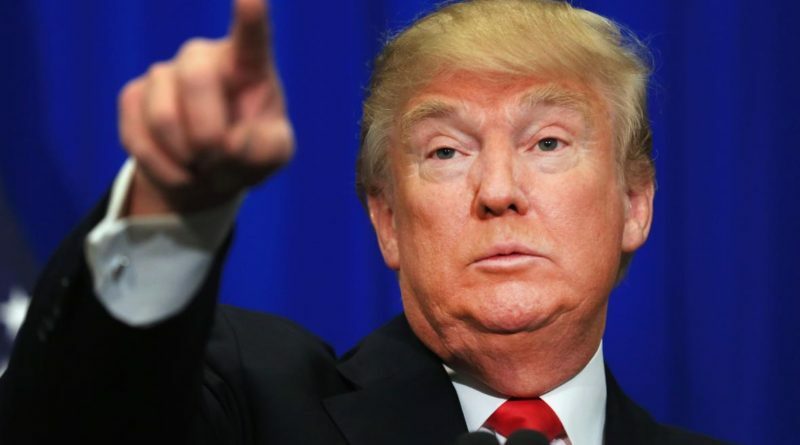 After his first week was dominated by mostly harmless scandals, Trump’s second week in office featured more significant controversies. By Gesi Molla (News Editor). 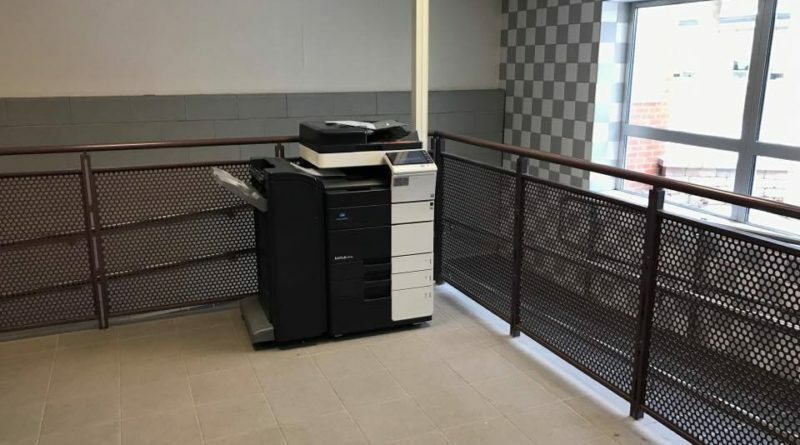 Students have long had access to only one printer upstairs in the library. For many students, this printer was far away from their classes and inefficient for use.